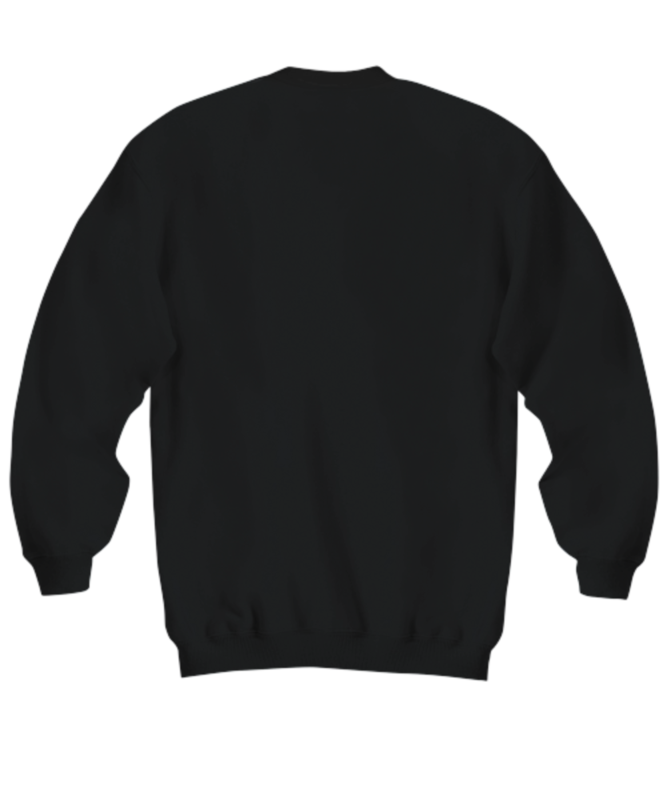 I ordered this sweatshirt a month ago and still havent received it.... 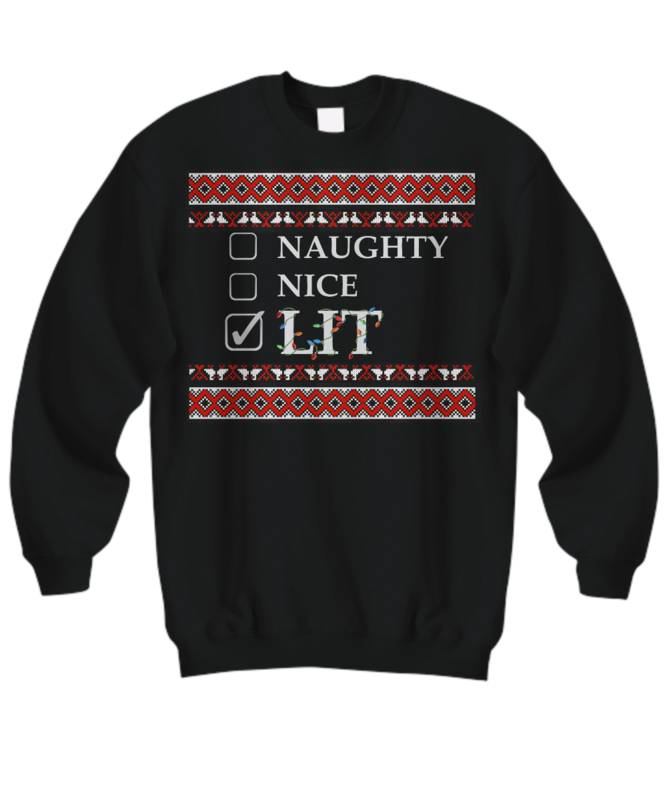 I ordered this sweatshirt for before the holidays and now plan on returning it. Will not order from this company again.